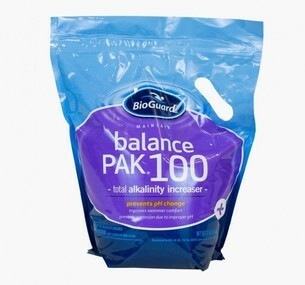 Use to maintain total alkalinity. 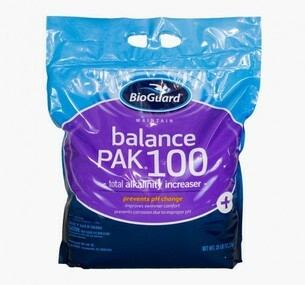 Proper alkalinity prevents pH from “bouncing” due to rain, bather load and other chemical applications. 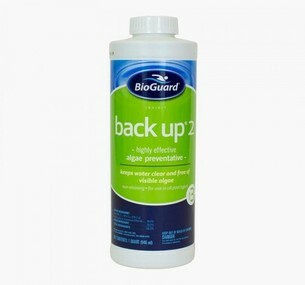 This helps prevent pool staining, plaster etching or liner wrinkling due to improper pH. Dissolves quickly when added directly to water. 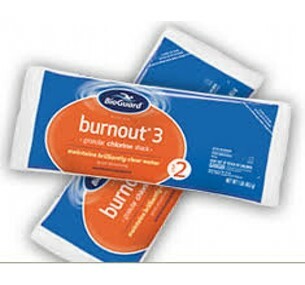 Unique formulation means faster dissolving and less cloudiness. 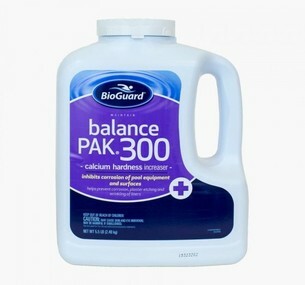 Boosts calcium hardness to help prevent equipment corrosion, etching of plaster and wrinkling of liners. A fast-acting, highly effective, patented, non-foaming algicide that produces results in 24 hours. Kills all types of algae in swimming pools. Also, Banish contains a patented chelant that prevents staining that commonly occurs with other copper-based algicides. Banish is formulated for use in chlorinated or brominated pools of all surface and filter types.